Pisces. New Socks. Happy. End of Discussion. 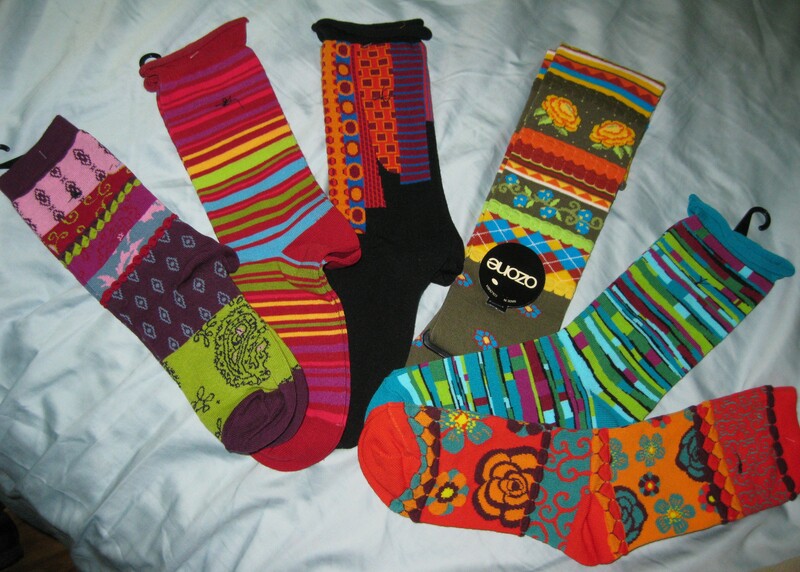 This entry was posted in Uncategorized and tagged happiness, happy, laughter, socks by octobia. Bookmark the permalink. No wonder you’re happy, they’re lovely! ExposeYourBlog! Joining up bloggers for almost two years.